Thank you so much Empire Building Company for meeting and exceeding my expectations and helping me create my beautiful masterpiece. A home is more than just a building. It’s a place for living, for nurturing and for growing – three key attributes a family needs. But just as every family is different, so too are the homes they desire. As a leading figure amongst Oregon home builders, Empire Building Company understands just how much more meaningful a custom built home can be. If you are wondering why build a custom home rather than purchasing an existing home. Please see our article titled Portland Real Estate. have cut our teeth in the best way; working directly with our clients to turn their vision into reality. the reputation of being Portland builders you can trust. That’s because we deliver construction services that are based on the principals of professionalism, reliability, honesty and attention to detail, and consistently offer convenience as well as quality. 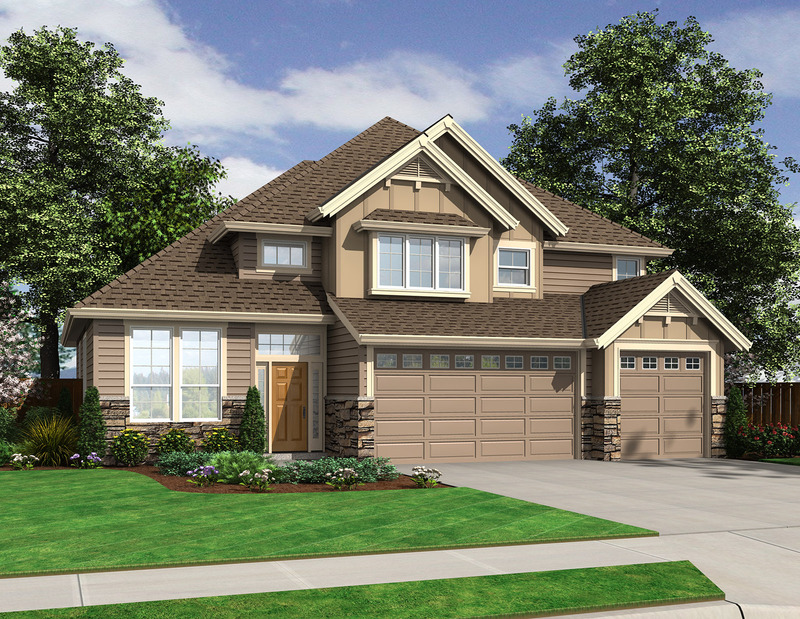 Whether renovating your existing property to a specific vision or building from scratch custom homes, Oregon residents can now have precisely the residence they want, satisfying their practical needs, design preferences and ideal of what home living should be. Individual preferences in home design can vary quite dramatically, but functional needs are as essential to house plans as anything else. When a business is being run from the home, there can be important extra considerations. Creating a home office, sound proof recording studio, or even facilities for home-based daycare centre, is all part of what we do. As a leading Oregon home builder, we work closely with our clients because we know the finished project is as much a part of what they do, as it is a part of them. What is more, we believe that every home should be built to last. That is why every Empire Building Company team consists of only highly skilled and highly experienced craftsmen, who have a proven record in quality. We build quality custom homes at affordable prices without sacrificing quality, craftsmanship or detail. The size of a home-building project extends beyond the bricks and mortar we see. It starts with an idea, progresses to a design plan and involves a stream of permit-applying, document-copying and finance-seeking. 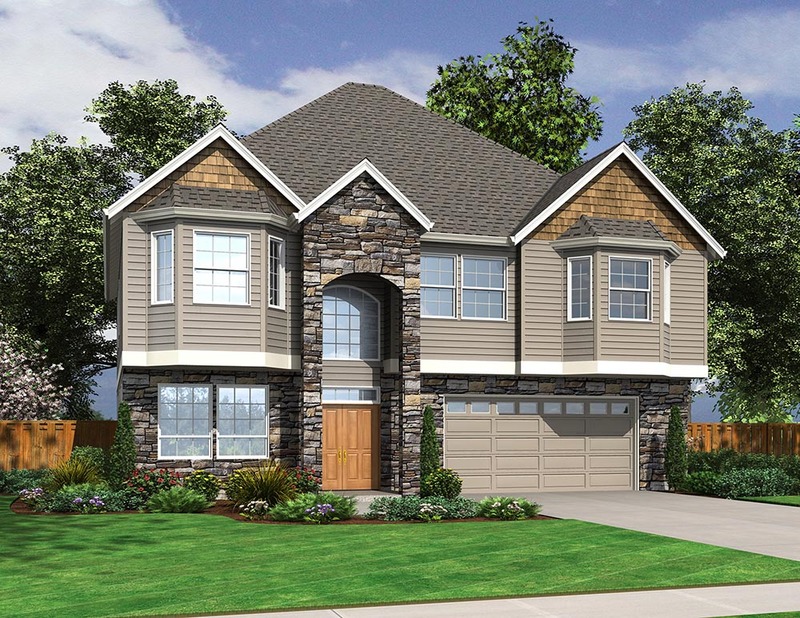 What sets us apart from the other Portland home builders is the all-in-one service we provide, removing the paperwork headache by taking over the whole process. Not only do we organize planning permission applications, we can also locate and purchase your perfect property for you. We even provide in-house financing, so you don’t have to worry about sourcing the funds necessary to make your dream home real. Take a look at our oregon construction financing program here. 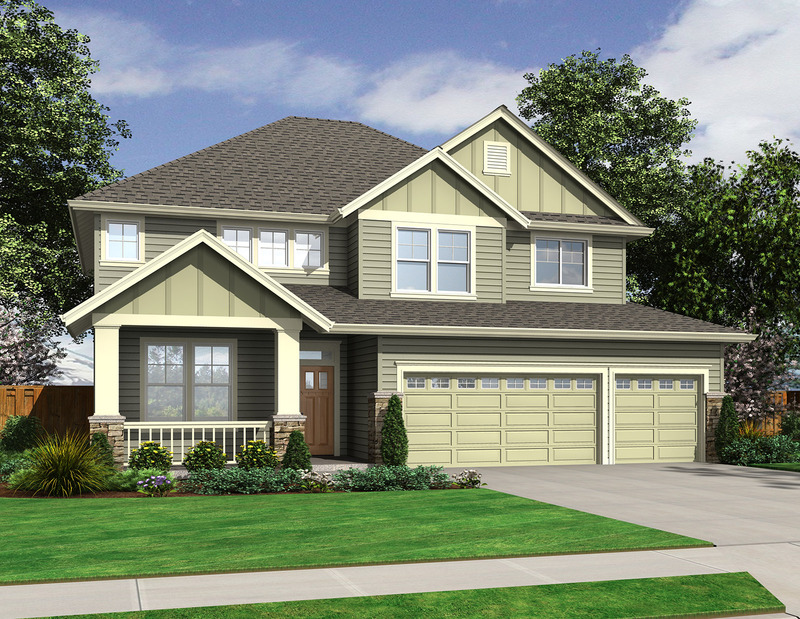 Empire Building Company is renowned as a Portland home builder par excellence. But we can go anywhere our clients need us, building luxury custom homes in Oregon or across the border in Washington. Simply tell us what your dream home is and weâ€™ll work with you to make that dream a reality. Empire Building Company is a premiere Oregon Home builder and general contracting company located in the Pacific Northwest that specializes in custom home building and design as well as project management services. 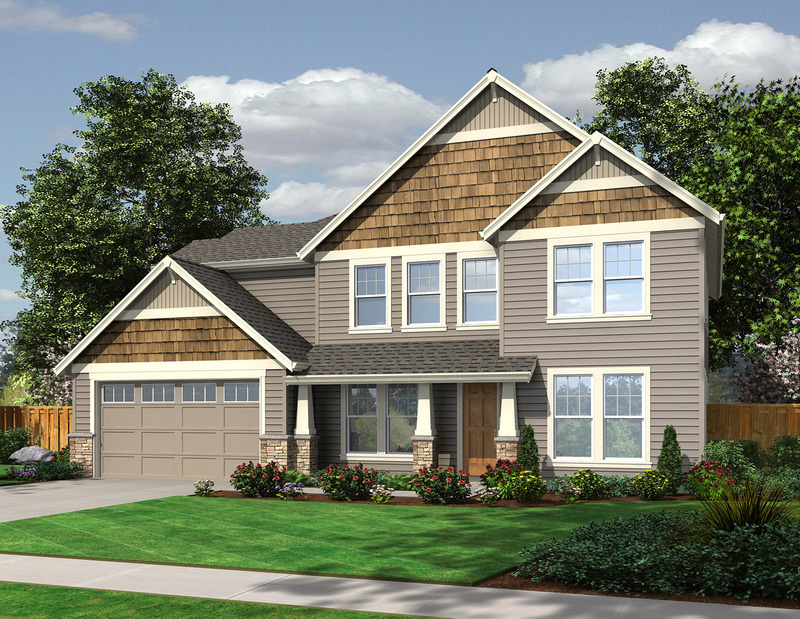 Empire Building Company offers a diverse array of home building services including but not limited to: Luxury home plans, floor plans for new homes, new home construction, framing, siding, painting and remodeling. However, the focus of Empire Building Company is our customer service, quality of our work, and value that we provide to our clients. Empire Building company stands out amongst other Portland builders through our dedication to customer satisfaction and responsible business practices which contribute to our steady growth in new home construction in 2008 and 2009, despite the major downturn in the Northwest construction and building market. In fact, since 2008, Empire Building Company has doubled in size every year since. Empire Building Company carries no inventory and we also have the unique ability to provide full financing throughout the course of the new home construction. At Empire Building Company we focus and rely on our ability to build lasting positive relationships with our clientele, which is why we emphasize growing our business through referrals from our many satisfied customers. Another unique area that Empire Building company specializes in, that also sets us apartÂ from otherÂ Portland home builders, isÂ residential living facilities focused on elderly care. We pride ourselves on building new facilities that resemble standard comfortable neighborhood housing yet provide the functionality of a modern care facility, as well as the coziness,Â privacyÂ and design of a real familyÂ home.Â By working closely with the various communities where our projects are and an advanced knowledge of legislation and regulations, we are able to maximize our clients offerings to their customers, passing along the value of our experience in building. By combining a unique approach to financing newÂ construction projects with a proven track record of efficiency and customer care our past, present and futureÂ customers understand can understand what we are about at Empire Building Company.